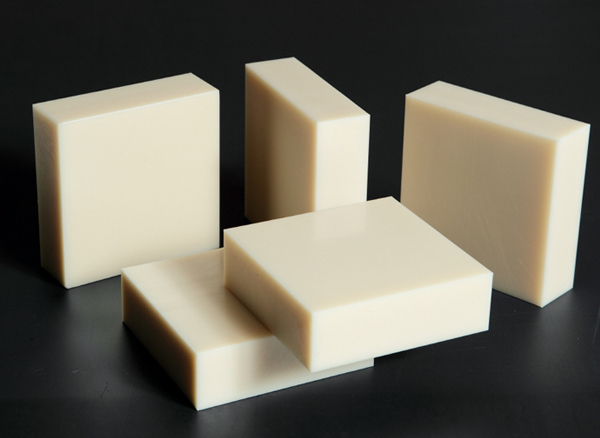 ABS (Acrylnitrile Butadiene Styrene} has good thermal and dimensional stability high impact strength even at low temperatures and is scratch resistant. 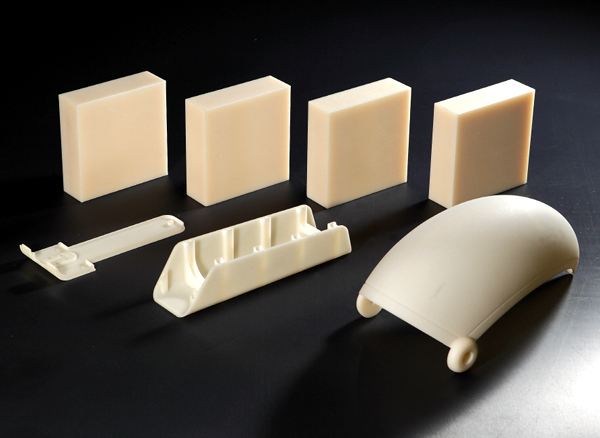 ABS sheets offer ideal properties for production of prototype designed parts. Its internal stress is completely removed using a unique annealing process. 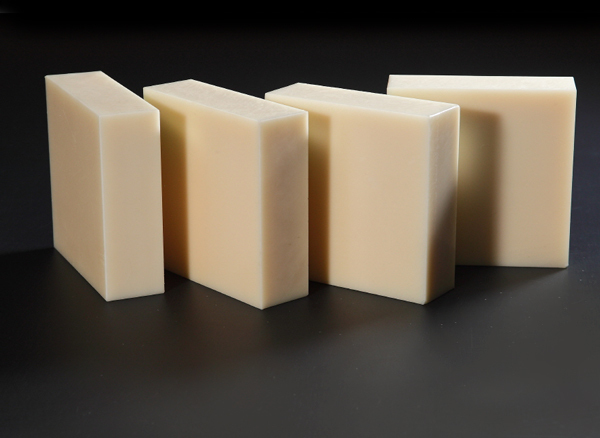 This results in the product having excellent machinability and dimensional stability. 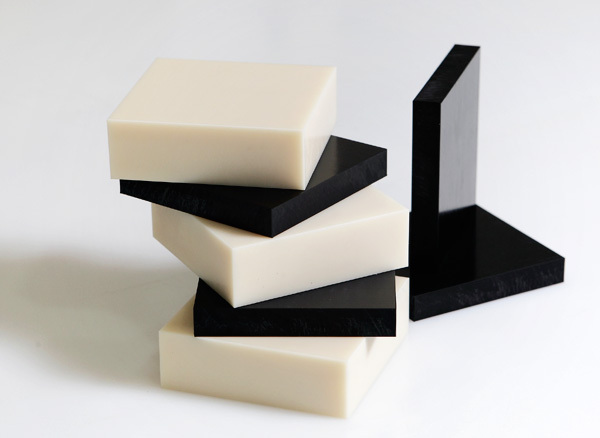 DYNEX manufactures ABS sheets in a wide range of dimensions.